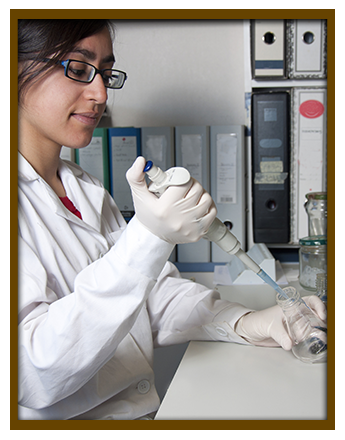 When you are in need of accurate water testing or detailed research analysis, our team of analyst is here to help you. AIRL, Inc. in Cleveland, Tennessee, provides clients a wide range of analytical services. 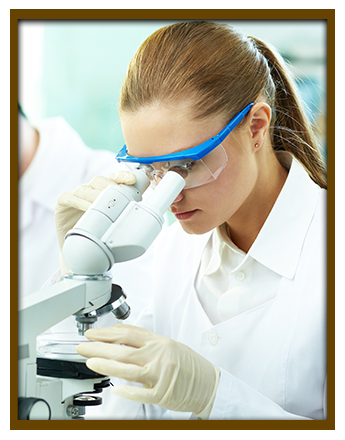 Our professionals are fully equipped and capable of completing any testing procedure for you. View a list of our frequently requested services below.